Click here for 2018 camp messages and more! encouragement they provide we might have hope. 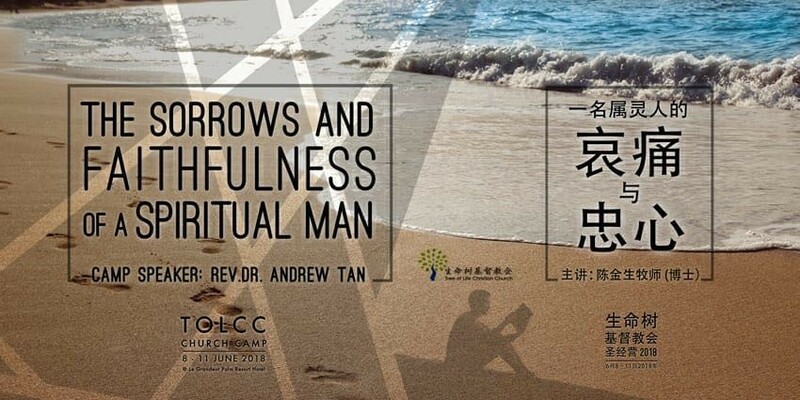 The English and Chinese congregations will have combine worship service on 21st and 28th April 2019, 9:15 am. The usual worship service arrangement shall resume on the following Sunday on 5th May 2019.